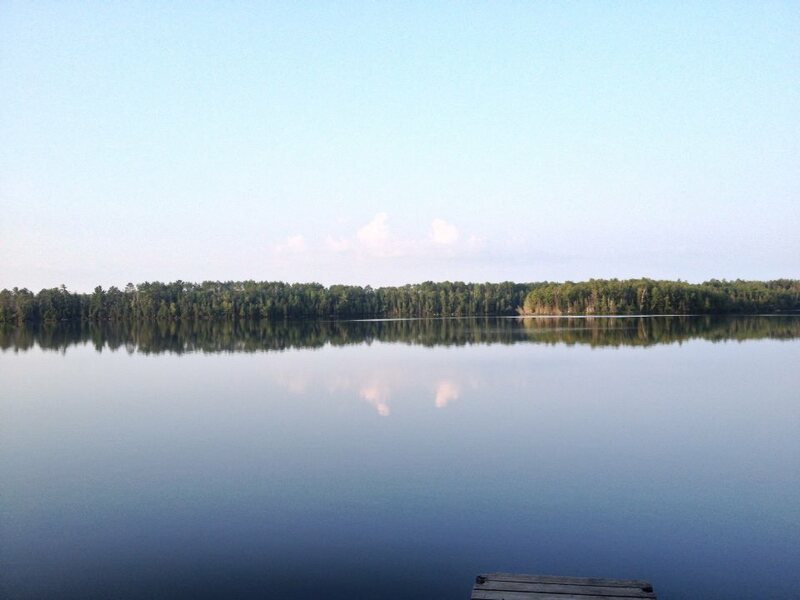 For the past week I’ve been in a remote part of northern Minnesota, vacationing at my Grandmother’s house. In that part of world you can pretty much throw a stick and hit a lake, which is part of the reason it is known as the Land of 10,000 lakes. Being in a region with so much water tends to give the impression that Earth is water-rich world. Water on Europa and Earth compared. Credit: Kevin Hand, Jack Cook, Howard Perlman. That’s certainly true when compared to other inner solar system planets like Venus and Mars, which are dry in comparison, but Earth is not the most water-rich body in our solar system. In the outer solar system most bodies are rich with water. Jupiter’s moon Europa, for example has only 1.5% of Earth’s volume, but has 2 – 3 times more water. What makes Earth unusual is not that it has lots of water, but rather that it is a rocky world with surface water. Other water-rich bodies in our solar system tend to be icy. Just how Earth came to have so much surface water is still a bit of a mystery. One idea is that a combination of Earth’s strong magnetic field and distance from the Sun allowed Earth to retain much of the water emitted from rocks as the planet cooled. Another is that water came to Earth through cometary or asteroid bombardment. Surprisingly, isotopic measurements of Earth’s water actually match asteroids better than comets, so our water could have come from water-rich meteors. Whatever the reason, it is the water lakes that makes our world exceptional. Other worlds have water oceans covered in ice, or methane lakes as on the surface of Titan, but water lakes are a thing only observed on Earth.